play or put it away? 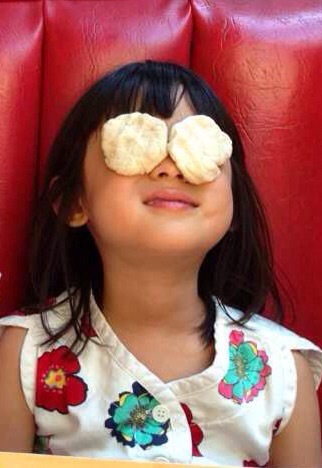 When children are offered pizza dough at certain restaurants they know right away what they want to do with it. What would you do with your pizza dough? CategoriesCan I? Yes, I can.